If your website’s busiest season coincides with the holidays, the time to prepare for an influx of visitors is now. Holiday promotions usually lead to an uptick in sales (nice!) and a surge in holiday website traffic (also nice, but sometimes tricky). With a little advance preparation before the holiday or sales event, you can ensure smooth sailing for your customers and for your web team. A burst of web traffic is a double-edged sword. While it’s nice to feel loved with all those visitors flocking to your site, too much activity can cause your site to crash. To get ready for the surge, Google’s Webmaster Central blog suggests preparing a lightweight version of your blog, or simply a lightweight version of the busiest pages, like your homepage. Lightweight file formats are also your friend—think plain text files instead of PDFs and CSV files instead of tabular data, whenever possible. A slow-loading site guarantees customer frustration. If they have to wait too long for a page to load, they may jump ship and buy from a competitor instead. If your business serves customers across the globe and you experience predictable traffic surges around special events or promotions, it may be time to set up a content delivery network. This will ensure your site’s content is delivered efficiently and reliably, even in the face of booming holiday website traffic. Pro tip: Check out our post “5 Ways to Improve Page Speed” for more tips to improve your load time. Take stock of your eCommerce tools and other plugins to be sure they’re ready for the deluge. That includes checking for updates to your plugins, themes, and WordPress itself. Before you make any changes, it’s always a good idea to make a backup of your site (just in case!) and test the updates on a staging site before rolling them out. If you’re using a plugin like The Events Calendar, take a few minutes to optimize your calendar performance. This will help keep your calendar running smoothly, even on the busiest days. The Events Calendar also allows you to automatically delete past events based on their end date—an easy way to quickly free up space. If you’re using Event Tickets Plus for ticket sales, don’t forget to configure your eCommerce settings for optimal checkout processing. If you’re new to Event Tickets Plus and still need to set up an eCommerce solution, this handy overview will help you compare options and get started with time to spare before the holidays. You know what they say about the best-laid plans—they often go awry. 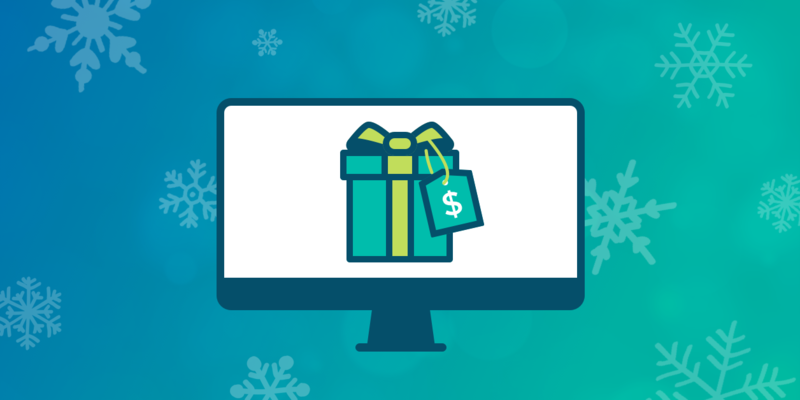 But by mobilizing your web team around your upcoming sale or promotion, you’ll be able to quickly address any glitches that may arise as a result of holiday website traffic.